For the replacement of your old aluminium windows or for your new extension, we provide aluminium windows, of the finest in quality, value and style. Aluminium Windows from Frameless Glass Curtains. 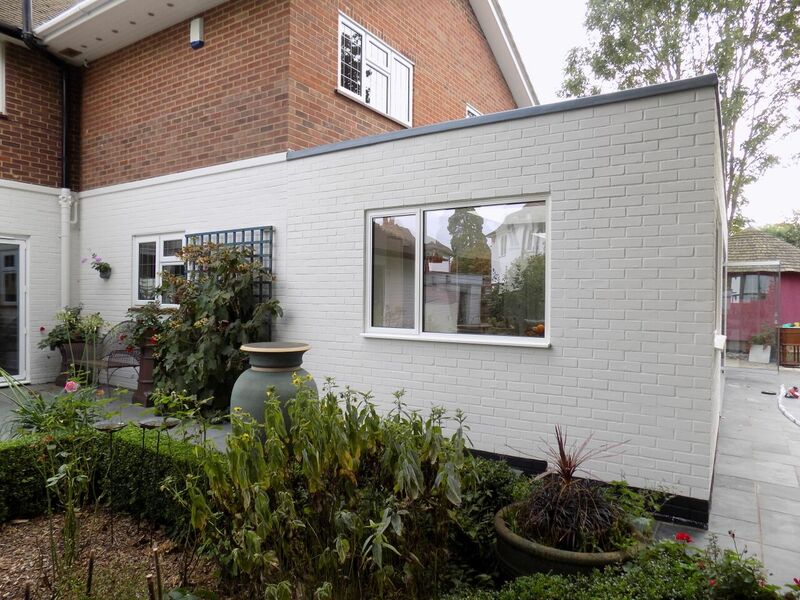 We manufacture our alitherm aluminium windows to create side opening or top opening casements in virtually any style, opening configuration and colour. All are bespoke for your home and expertly installed by us. Quality aluminium windows with security and energy efficiency. All our windows come with multi-point locking, and quality locking handles for your security and peace of mind. The aluminium frames feature the latest polyamide thermal break technology making them energy efficient and helping to lower your heating bills. Colour choice is one of the best features of our aluminium windows. Not only do we give you the option of over 150 RAL colours, we even offer a wood effect finish and the latest Smart Sensations range of textured powder coated finishes. Sensations powder painted shades to give your home a superb window with a tactile feel and an entirely different look. Best of all, our coloured aluminium windows are low maintenance with only an occasional wash with a mild soapy solution needed. Features of Alitherm aluminium windows. Double glazed units with Low-E coating and argon gas between the panes. Integrates with our aluminium doors. Internal security glazing beads for your peace of mind. Suitable as a replacement for old windows or into newly created window openings. Contact us today for more information about the latest aluminium windows for your home. Our aluminium windows work with our range of sophisticated frameless bifolding doors, glass entrance doors, frameless porches and roof windows. At Frameless Glass Curtains we provide a complete home improvement for your home. Whether you are looking to replace your old windows or as part of a renovation project, we can help. Contact us today for a free quotation and further information.